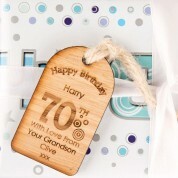 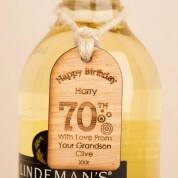 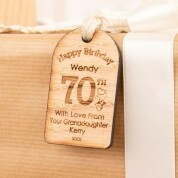 Make your gift stand out from the others with this personalised wooden tag. 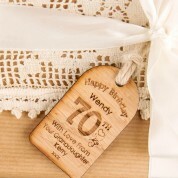 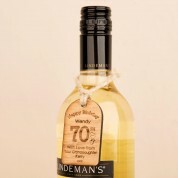 It is a lovely finishing touch for a birthday gift and can be kept as a keepsake after the gift has been unwrapped. 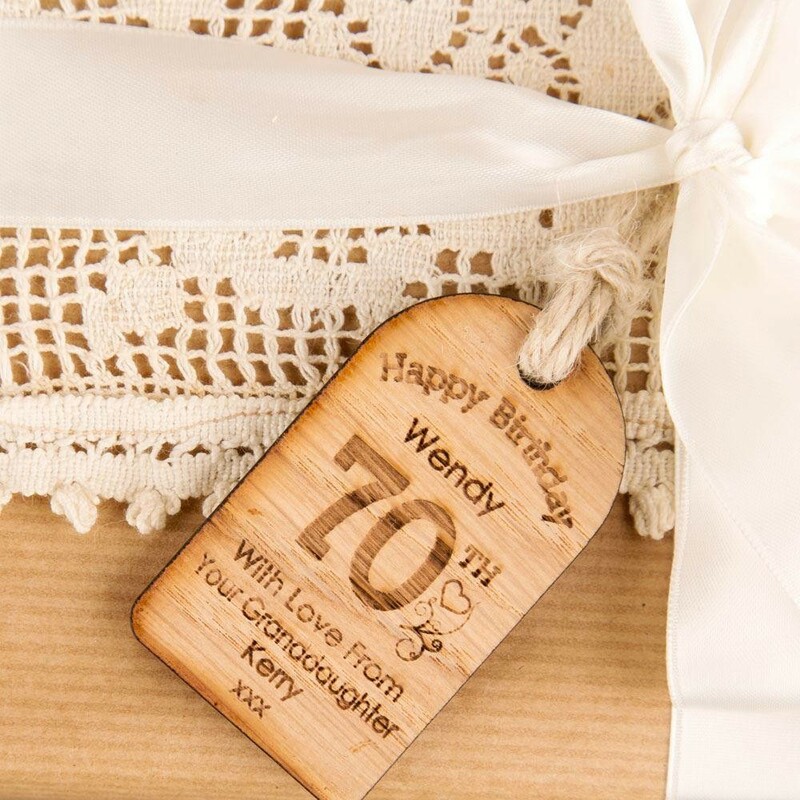 The wooden tag has a loop of flax twine attached to it so it is perfect for attaching to a gift, a bottle or hanging up in the home. 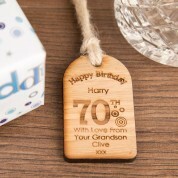 Dimensions: Size approx 3.5cm wide x 6cm high and 5mm deep.